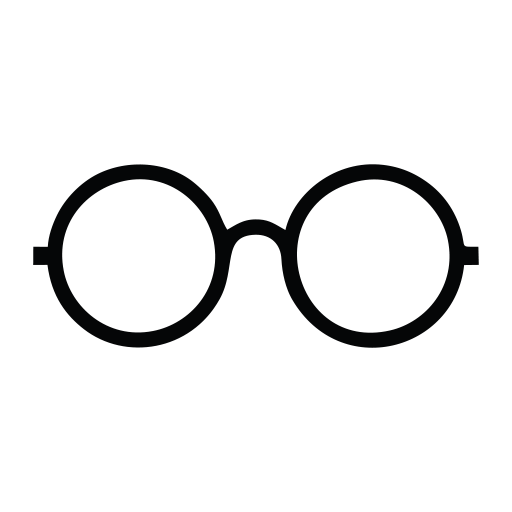 Search for any Eyewear Products/Suppliers and contact them directly. 1000's of products offered by 100's of sellers. 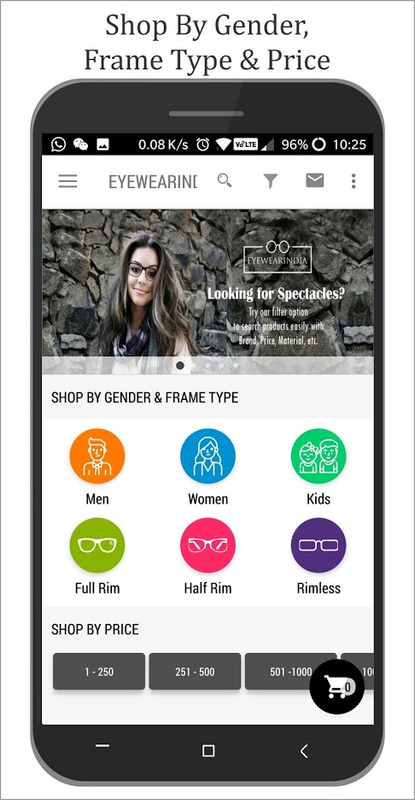 The EYEWEARINDIA.CO.IN app is India's largest wholesale marketplace which brings together leading manufacturers, sellers, wholesalers and retailers to make business easy anywhere anytime. 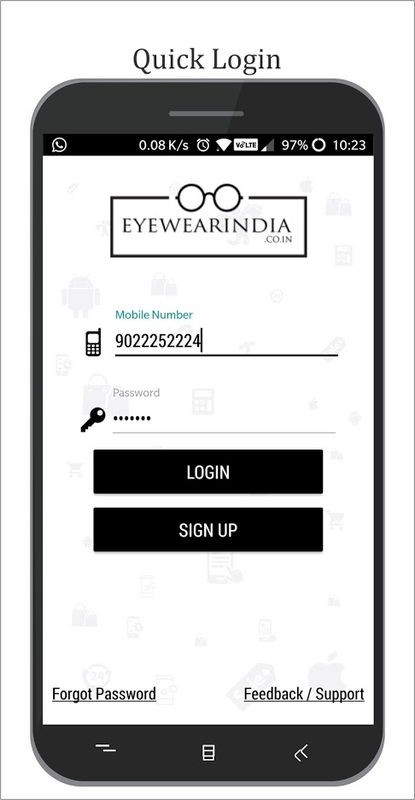 The EYEWEARINDIA app is for the fraternity of Indian Eyewear Industry for global trade. 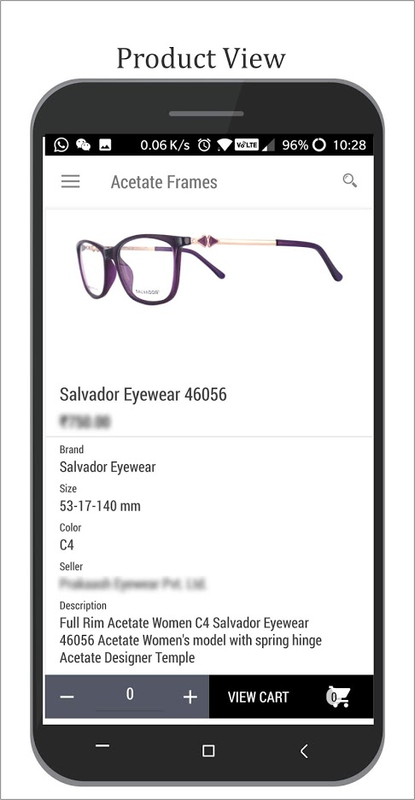 Buy products from suppliers, all from the convenience of your mobile device. 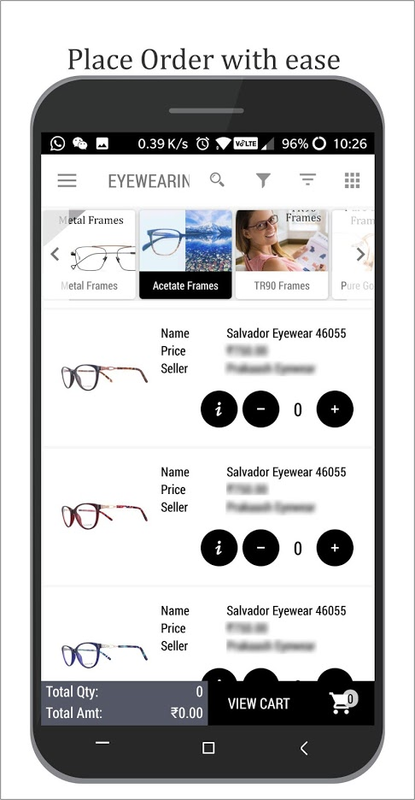 • Convenience of connecting with sellers anytime and anywhere. 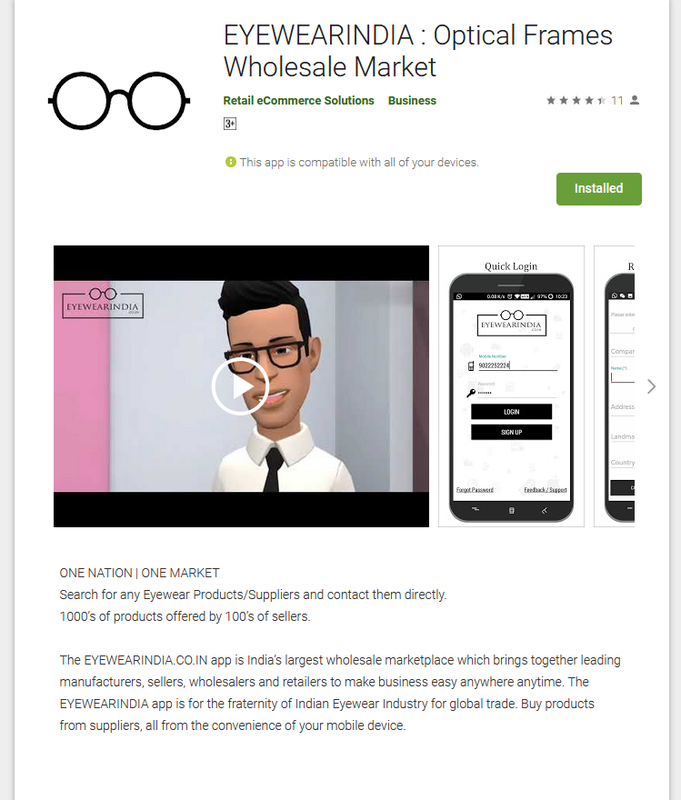 • Wider marketplace with a range of products and suppliers. 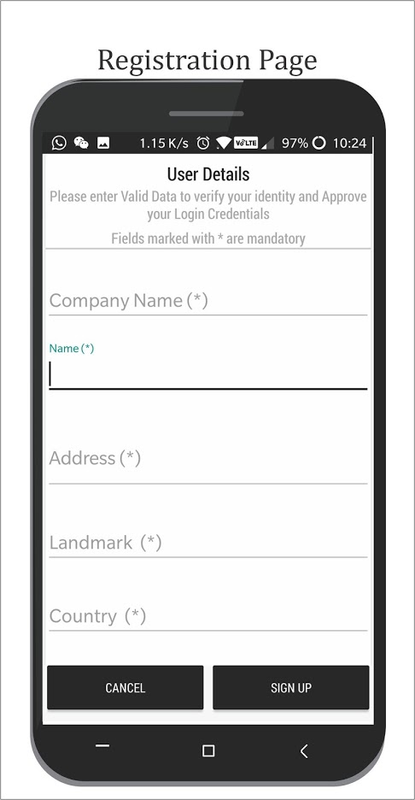 • One-Stop sourcing for all requirements. 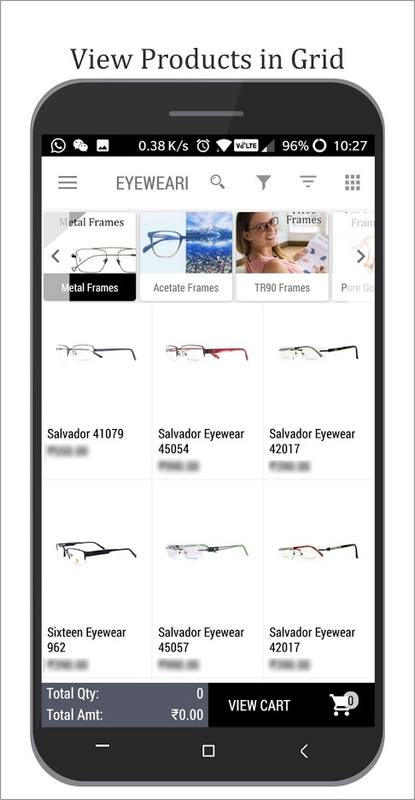 • Ordering and buying quickly and efficiently. • Compare quotes from multiple sellers and buy at the best price. 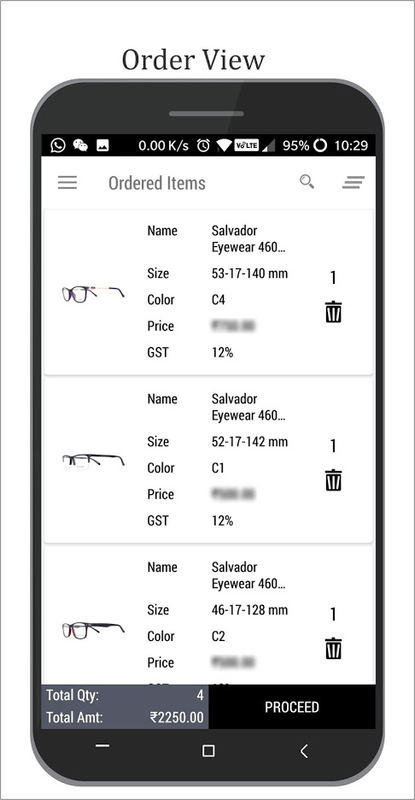 • Buying products from multichannel - Website, Android APP and iOS APP. 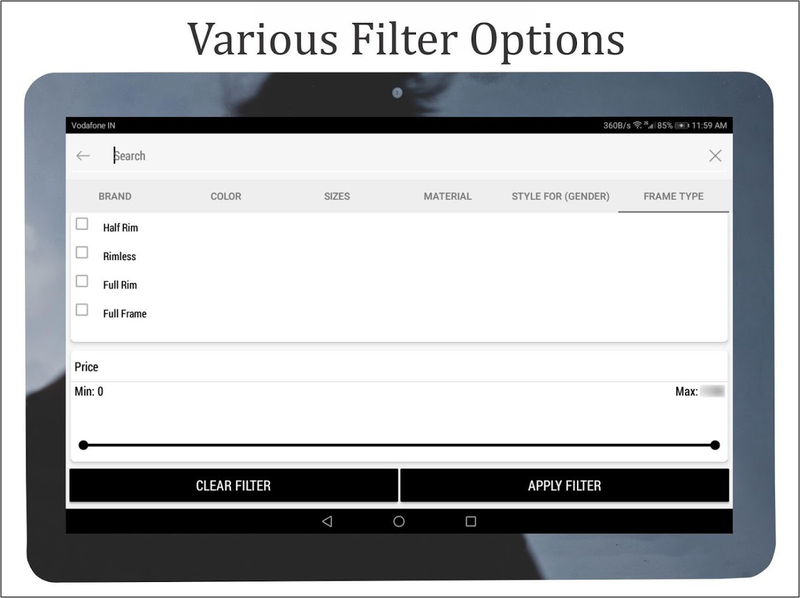 • Quick product selection with Filtration for Brand, Products and Price. 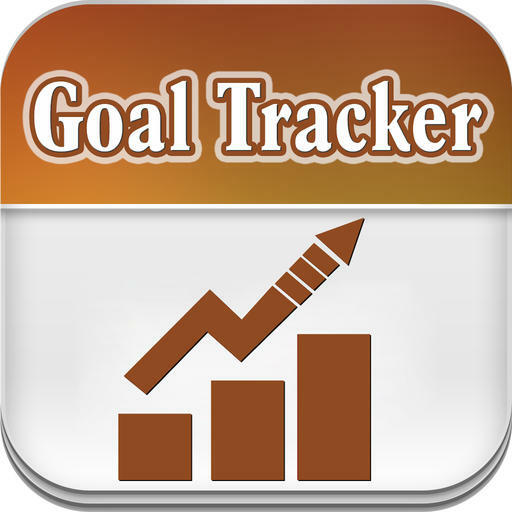 • Mark your preferred products to the Wish List to check them later. 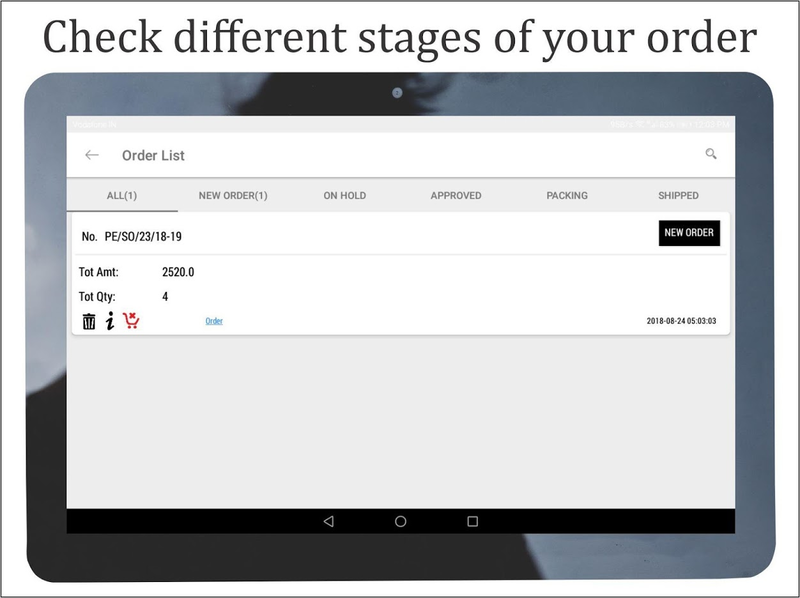 • Track your orders by Order's History List. 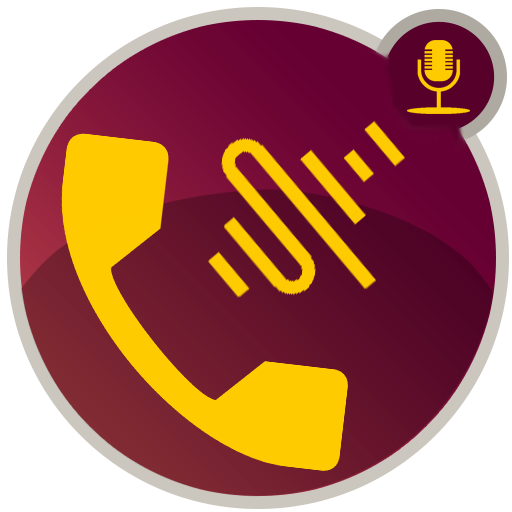 • One point of contact for queries, complaints and feedback. 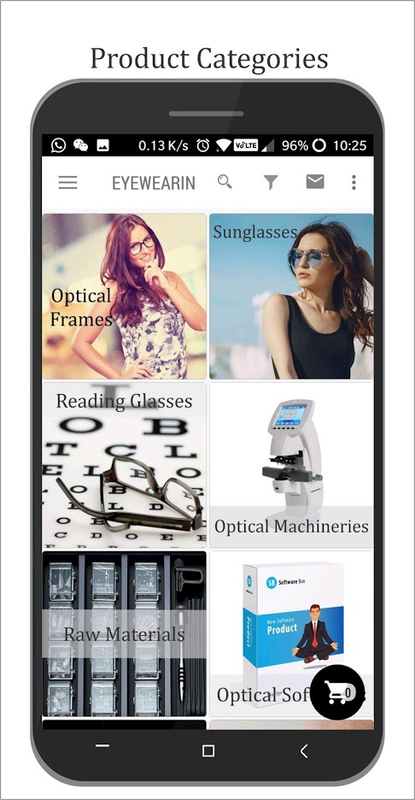 • All major Eyewear Categories – Optical Frames, Sunglasses, Reading Glasses, Optical Machineries, Optical Lenses, Raw Materials, Contact Lenses, Optical Software, Eyewear Accessories, Etc. • Catalog with 1000's of products offered by 100's of Sellers. 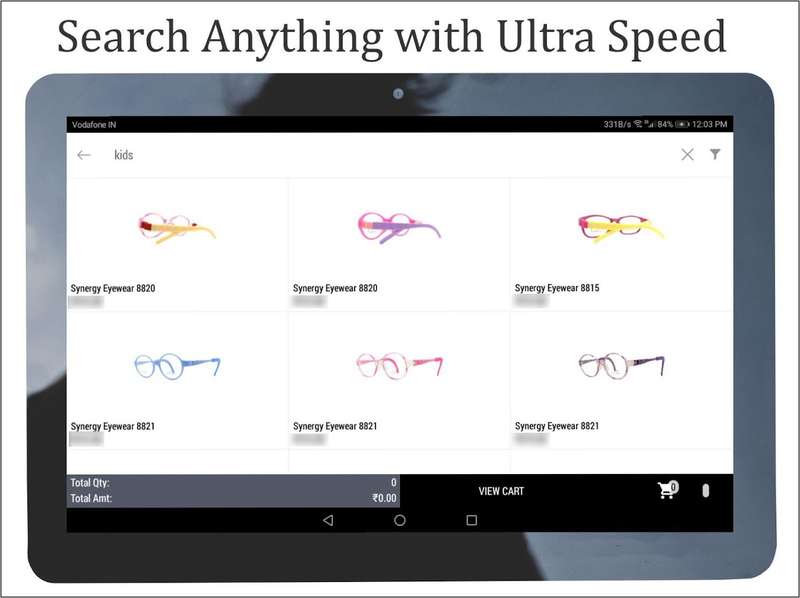 • Search Filters – Price, Gender, Style, Material, Size, Color and Brands. • Latest offers and deals. 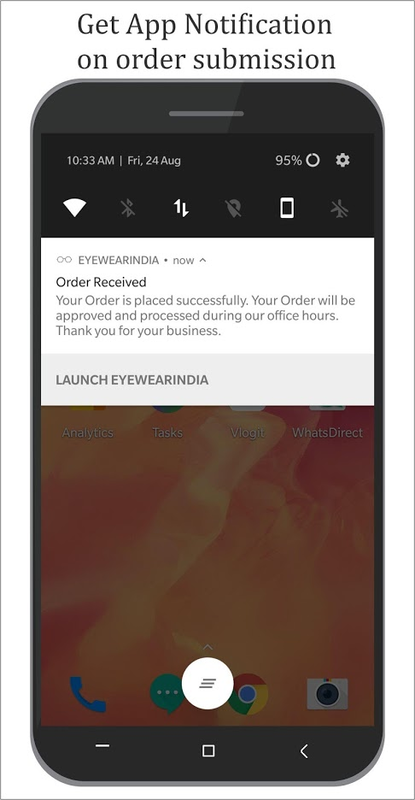 • Email, SMS and APP Notification.